November 6, Fineko/abc.az. 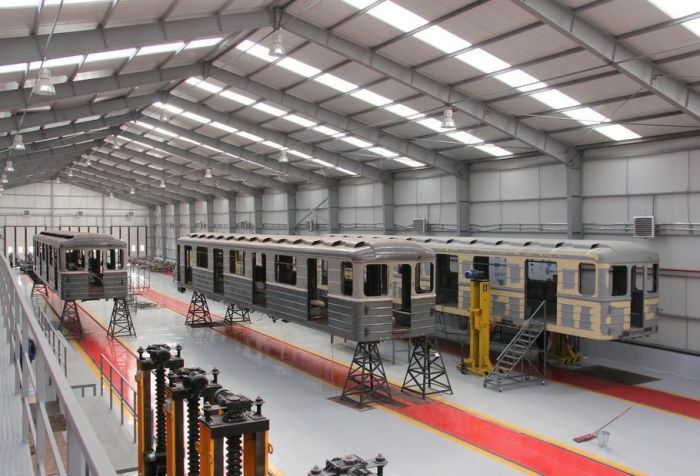 The Baku Metro Company has reduced costs on repairing of metro trains. BMC informs that two trains have been released on the line after their capital repairs in the repair shop of electric depot ‘Narimanov’. 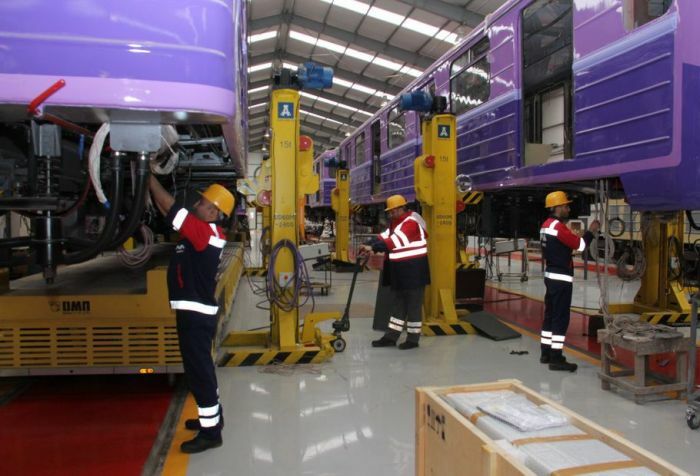 "The new shop not only repairs, but also upgrades metro trains. The annual capacity of the repair shop is 20 wagons," it was reported. Repairs of five wagons more has been launched these days at the repairs shop. Earlier, BMC carried out repairs of wagons outside the country that was rather expensive.